If you are not in the special education field, reading an individual education program (IEP) can be a little like reading a document in another language. You will find terminology that you probably have not come in contact with before. 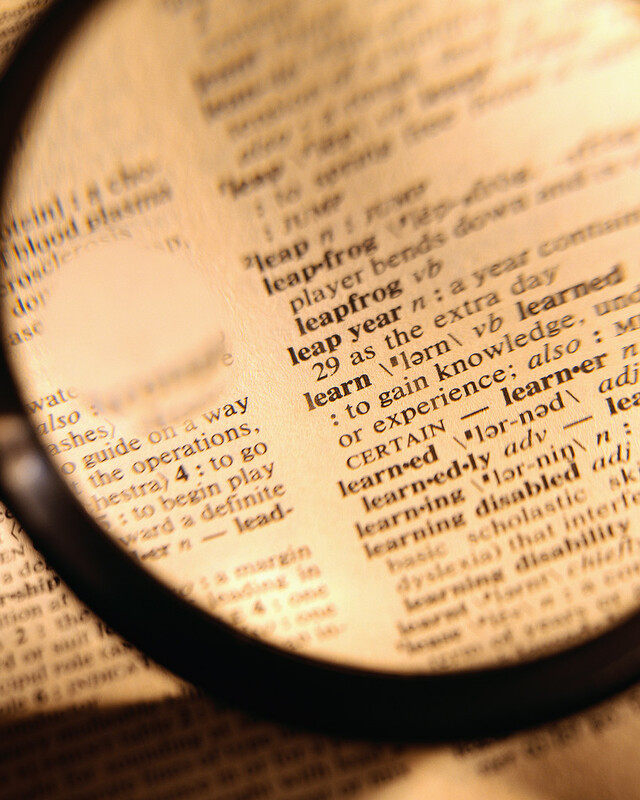 There are lots of acronyms and terms on IEPs that are specific to special education. Here, I will try to explain some of the more confusing terms and acronyms of IEPs, however, if you have a question about your child’s IEP that this post does not answer, feel free to post a question. General Curriculum: This the regular curriculum that all non-disabled students receive in a school district. The term general is used in place of “regular”; for example, a non-special education classroom is called a general education classroom. Instructional Modifications: Basically, these are any changes that can and will be made to the instruction for your child to help their learning. These can also be called specially designed instruction. These are changes that non-disabled students do not qualify for. Methodology: This means how the instruction will be delivered, by which method. Sometimes teams will specify a certain way to best present new material to your child (e.g. visual aids or multi-sensory instruction). accommodations: These are changes to the learning environment that will help your child make more effective progress. Students who are not on IEPs can qualify for accommodations as well. An example of an accommodation is preferential seating near the source of instruction. Assistive Technology: These are devices (can be electronic) that can help a student with a disability. Performance Criteria: This is another term for testing or assessment. Measurable Goal: This is a goal (or outcome) that can be actually measured. Usually goals are written in terms of ratios and/or percentages. Here is an example of a measurable goal: Jane will read a paragraph with 80% accuracy in 4:5 opportunities. The goals should be challenging, yet reachable. Benchmarks: These are the steps that a student will probably make before they can accomplish the measurable goal. For example, Jane will probably read with 75% accuracy before she can read it at 80% accuracy. If the goals are challenging enough, students will not be able to reach them without first meeting the benchmarks. Nonparticipation Justification: This is were the school district must prove why they are removing a student from the general education classroom. Because students have the right to be educated with their peers to the most extent possible, the school system needs to tell why it is preferable to take this student out. ← Should I Sign My Child’s IEP? Thank you for sharing so that the layperson can understand. I’d like to link my blog to yours (advocacy strategies)…? Thanks! Please link, my goal is to give correct information to as many parents as possible. I want parents to be able to advocate for their own children. I’ll check out your site and link too.